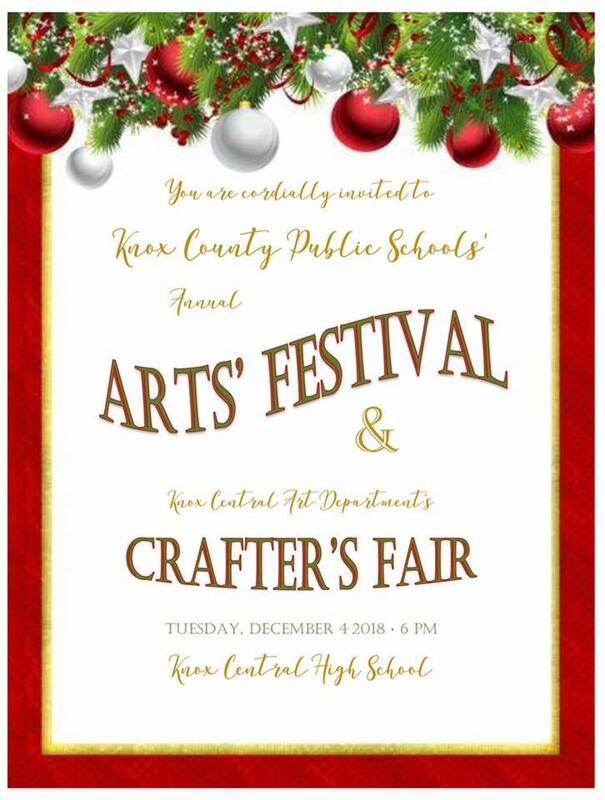 The Knox County Arts Festival and Craft Fair will take place on Tuesday, December 4, beginning at 6pm at Knox Central High School. Our students are decking the halls in preparation for the event as the sounds of the holidays will be heard through the halls into the gymnasium. Performances will be by the Knox Central, Knox Middle, Lynn Camp, and Honors choirs, the Knox County bands, and Winter Guard. Crafters will be setup in the gym hallway with various merchandise for sale. 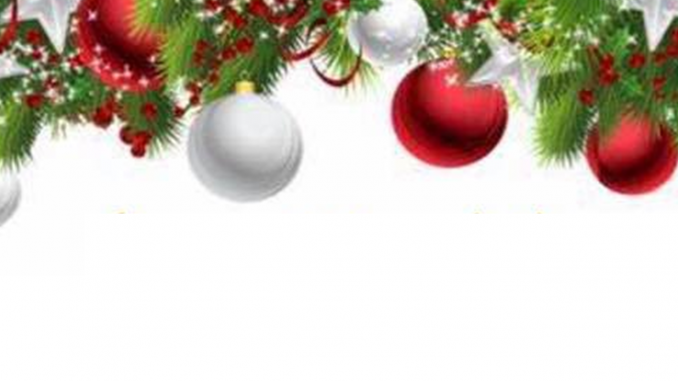 Join us for a night to remember and to ring in the holiday season!